Nothing is more satisfying than watching the underdog getting some serious payback on his/her wrong doers. Seeing one single person reaping havoc on the poor and always under prepared enemy. 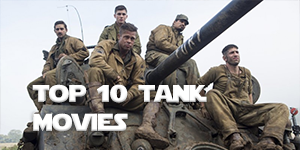 The story line is similar in most of these movies, but the satisfaction levels remains sky high. The protagonist spends the entire movie finding, torturing and killing the people that wronged him. Why is this so satisfying? We’re not sure but what we do know is the saying rings true: “Revenge is sweet”. 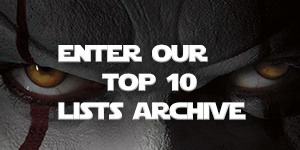 We had a plethora of options to choose from and deciding on a final 10 was not easy. The film that brought back the sword and sandal genre to the big screen is as straight-forward a revenge ride as you can get. Roman general Maximus Decimus Meridas (Russell Crowe) is betrayed by the new emperor Commodus (Joaquin Phoenix), and his wife and son are put to death. 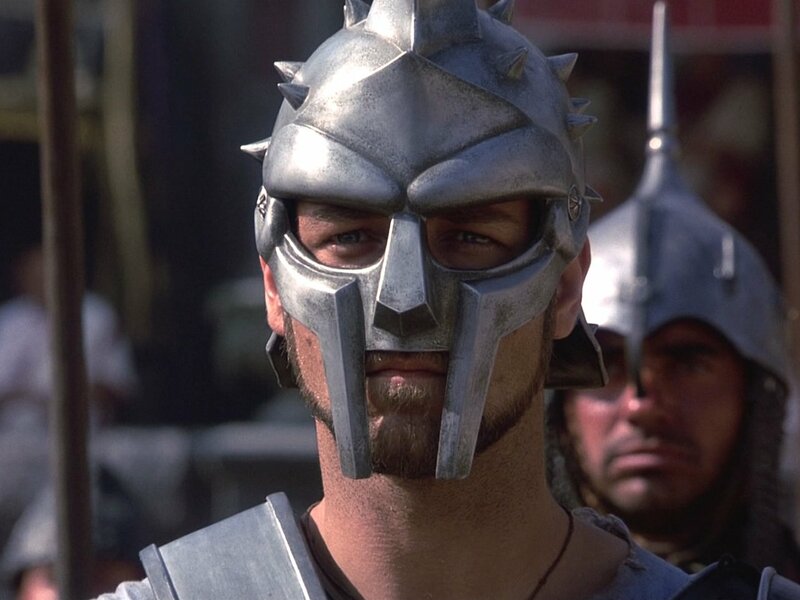 Maximus finds a new life and a road to vengeance in the arena – where he begins his plan for revenge to the thrill and cheers of the crowd. Nothing is more dangerous than a woman scorned, and Uma Thurman is out for blood in Quentin Tarantino‘s two volume epic Kill Bill. 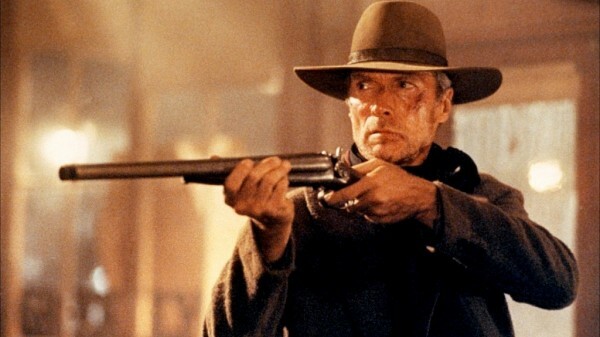 The movie is by far one of the best revenge flicks you can hope to watch, and also a love letter to all the great Chinese martial arts films and Italian spaghetti westerns that helped paved the way for the director. The movie follows the Bride after she awakes from a four-year coma and discovers that her baby died in an attack by her former gang of assassins. Willing herself to walk again and remembering all her training, the Bride sets out on a bloody road of vengeance as she hunts down each member of the gang, saving Bill for last. A cult classic. James O’Barr’s graphic novel series of revenge was brought to life on the screen thanks to the incredible performance of the late Brandon Lee (who died during the making of the film). 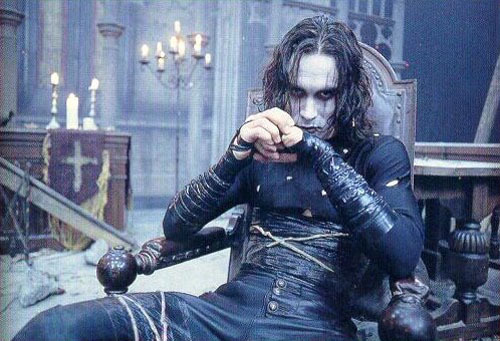 The film bleeds atmosphere from the second it starts with director Alex Proyas making the most of its gothic/punk setting to tell the story of Eric Draven, who comes back from the dead to bring revenge to the men who killed him and his fiancée. Lee is simply haunting in the role of Draven and makes sure the audience truly cares about more than seeing him kill the bad guys on the screen. He also shows compassion through his interactions with Darla, Sgt. Albrecht and Sarah. The Crow’s success and cult following would lead to sequels that ruined just about everything that made it great, but it is still one of the best revenge tales ever brought to the screen. The tale of Khan, and his quest for revenge. 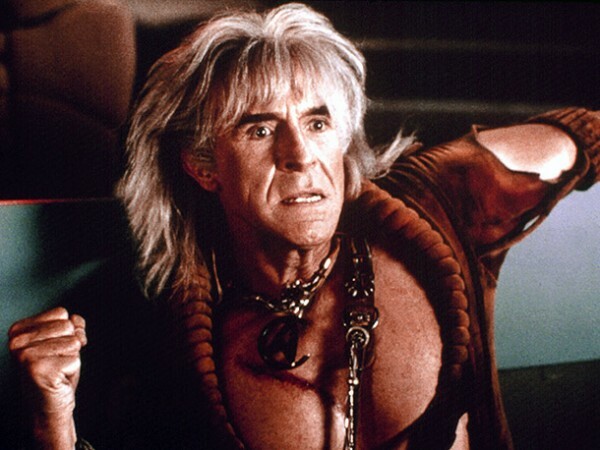 Also regarded as one of the best Star Trek films, The Wrath of Khan places the fan on the side of the enemy and his quest for revenge. It is a difficult mission for the crew of the enterprise. But Star Trek II remains one of the best revenge movies, and definitely the best revenge Sci-Fi movies ever. 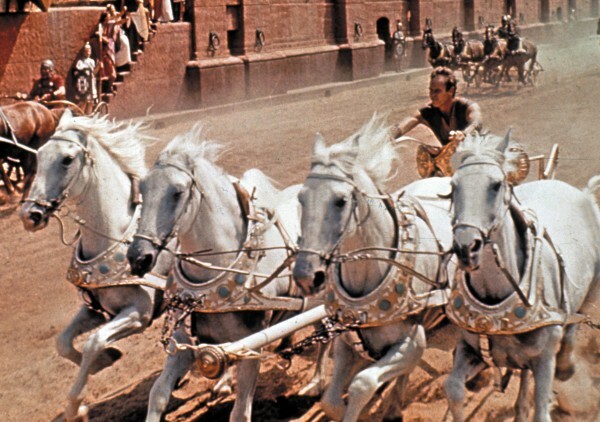 Perhaps the ultimate revenge movie, the legendary epic follows the title character on a journey from prominence to slavery and back, over three-and-a-half hours filled with famous set pieces like the chariot race and the pungent overarching specter of Ben-Hur’s betrayal by his best friend Messala. It’s ponderous at times, but Charlton Heston had few peers when it came to stirring up righteous outrage. We really enjoyed watching Denzel Washington getting angry, and giving some well deserved payback. 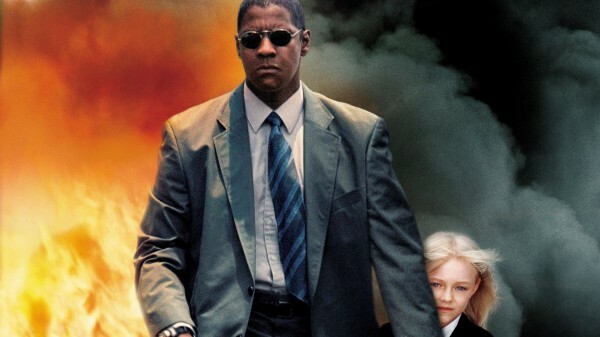 Man on fire sees Denzel as a body guard tracking down the kidnappers and doing so without remorse, patience or any kind of mercy. Just the way we like it. 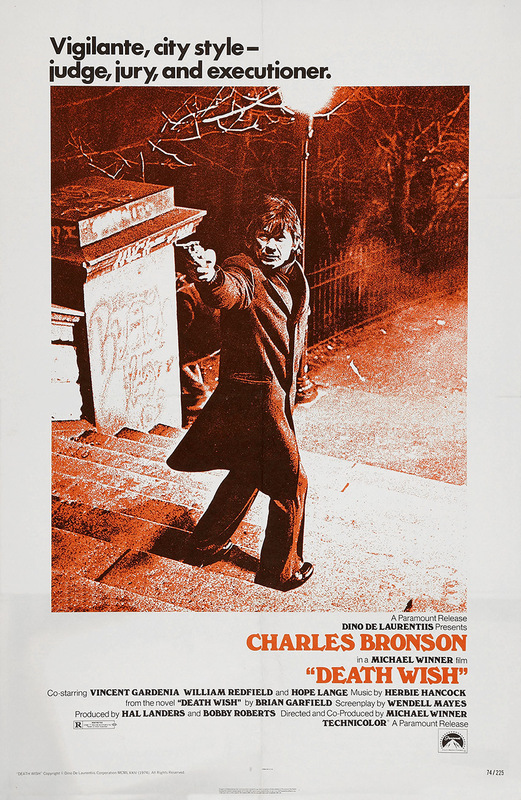 One of the most well-known and successful revenge films in history.The film stars Charles Bronson as Paul Kersey, a New York architect whose wife is murdered, and daughter raped, by a gang of local hoodlums. With the police telling him it’s unlikely the attackers will ever be found, the previously liberal Paul becomes a vigilante, laying down the law (normally in the shape of bullets) on the crime-ridden streets of the city. Unusual for the genre in that it features a man taking out his vengeance not on the people directly responsible (who are never seen again), but on other similar criminals. 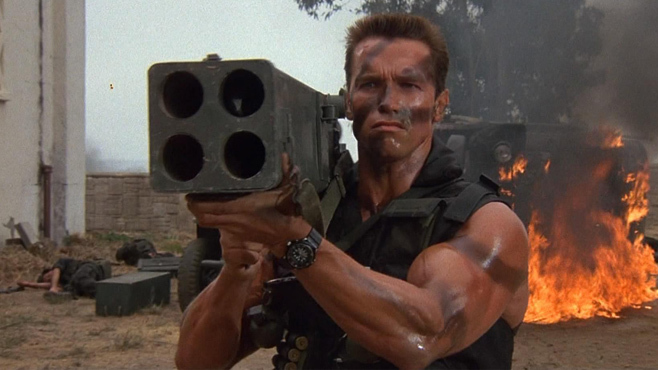 As by far the greatest, most thoroughly entertaining example of bloodthirsty ’80s action, a genre filled with revenge stories, we just couldn’t resist sticking Commando on this list. We have too many fond memories of an angry Arnold Schwarzenegger quipping left and right and murdering baddies in consistently creative ways after they interrupt his peaceful mountainside idyll by kidnapping his daughter. One of the best thought-out and planned revenge movies by far. We loved the remake just as much as the original, although many prefer the original. 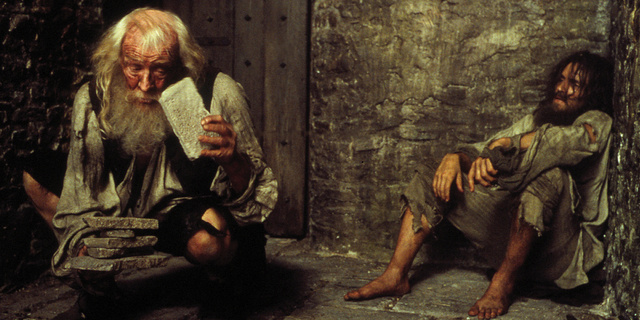 Watch as a story of betrayal, love, life imprisonment and eventual revenge unfolds in this classic tale.